"This boundary is where our Sun does a great deal to protect us. IMAP is critical to broadening our understanding of how this 'cosmic filter' works," said Dennis Andrucyk, deputy associate administrator for NASA's Science Mission Directorate in Washington. "The implications of this research could reach well beyond the consideration of Earthly impacts as we look to send humans into deep space." The mission's principal investigator is David McComas of Princeton University. The Johns Hopkins University's Applied Physics Laboratory in Laurel, Maryland, will provide project management. The mission will carry 10 science instruments provided by international and domestic research organizations and universities. This is the fifth mission in NASA's Solar Terrestrial Probes (STP) Program portfolio. Others include the Solar Terrestrial Relations Observatory (STEREO), a collaboration with ESA (European Space Agency) that enabled a global view of the Sun and inner heliosphere; the Magnetospheric Multiscale (MMS) mission currently investigating the fundamental process of magnetic reconnection near Earth; the solar remote sensing mission Hinode, an ongoing collaboration with the Japan Aerospace Exploration Agency; and the Thermosphere, Ionosphere, Mesosphere Energetics and Dynamics (TIMED), a mission observing the outermost layers of the Earth's atmosphere. The Heliophysics Program Office at NASA's Goddard Space Flight Center in Greenbelt, Maryland, manages the STP Program for the agency's Heliophysics Division in Washington. 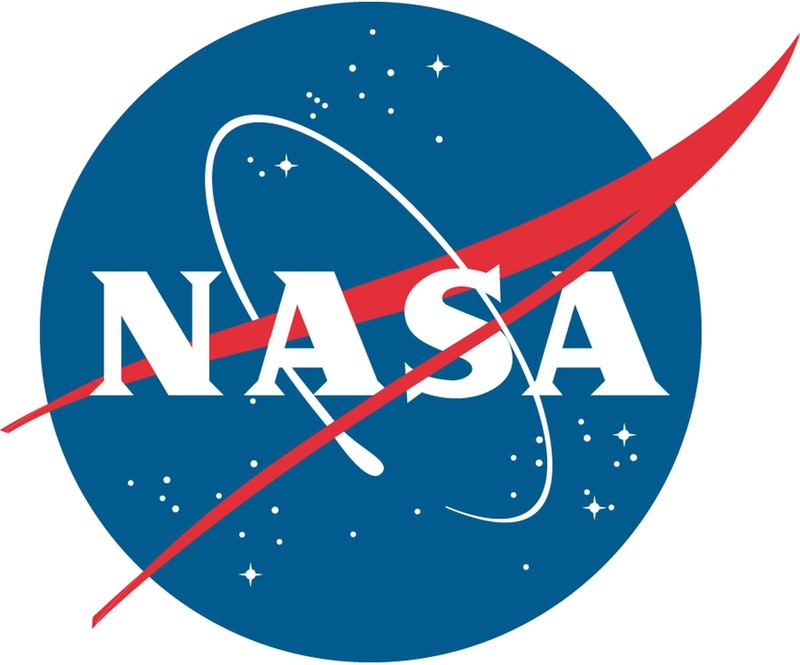 NASA's heliophysics missions seek to understand the Sun, and its interaction with the Earth and the solar system out to the interstellar medium, including space weather.